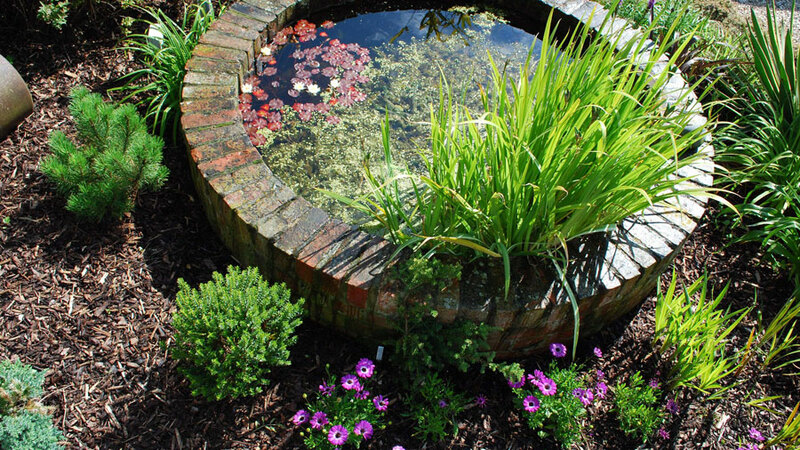 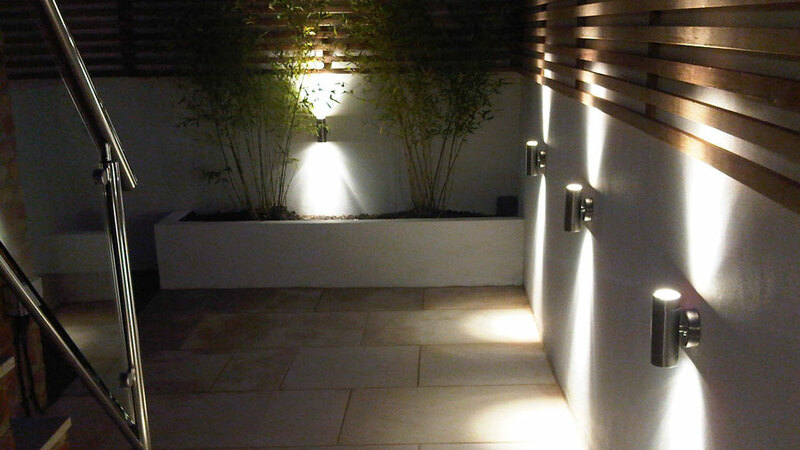 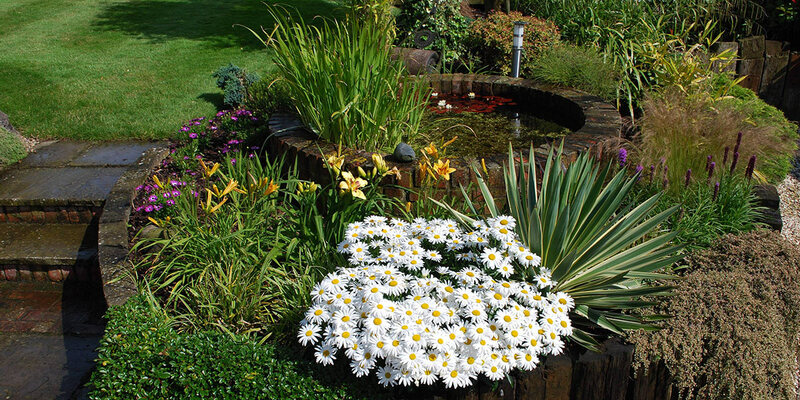 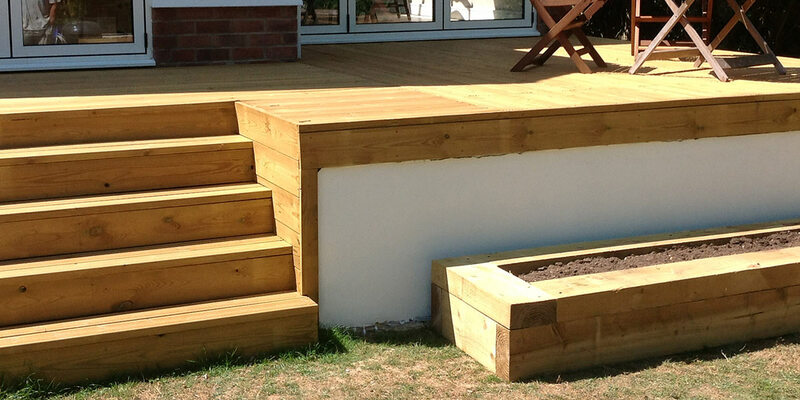 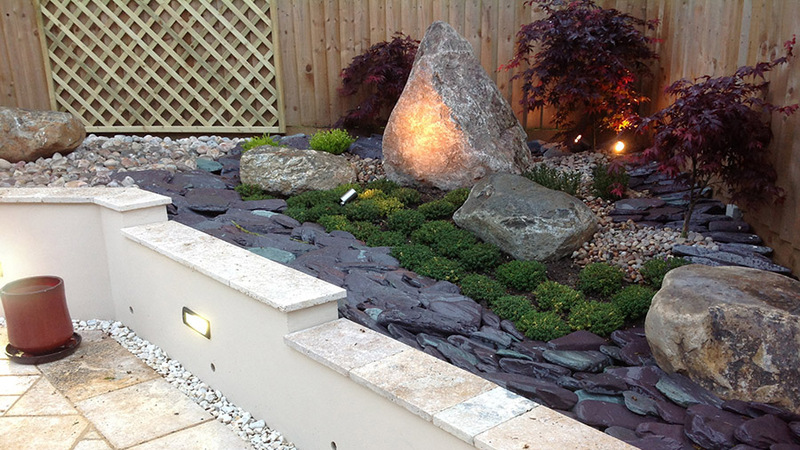 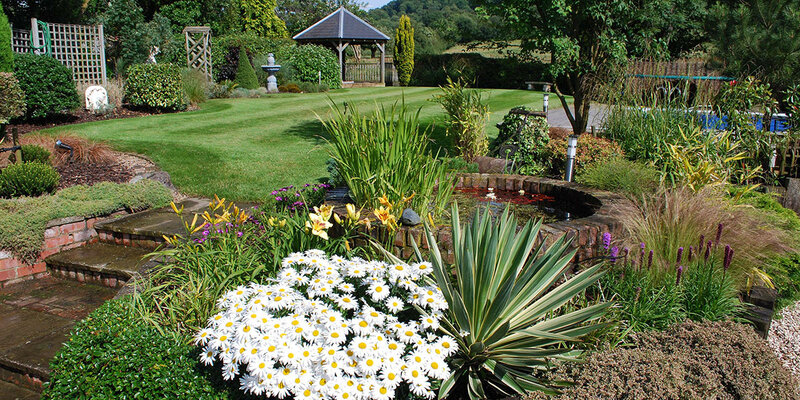 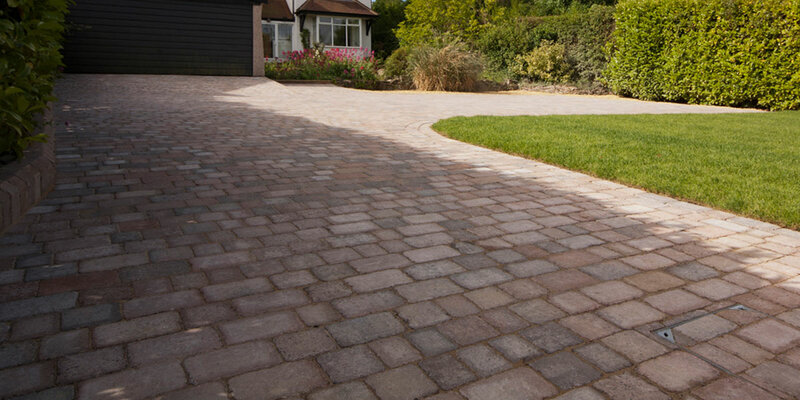 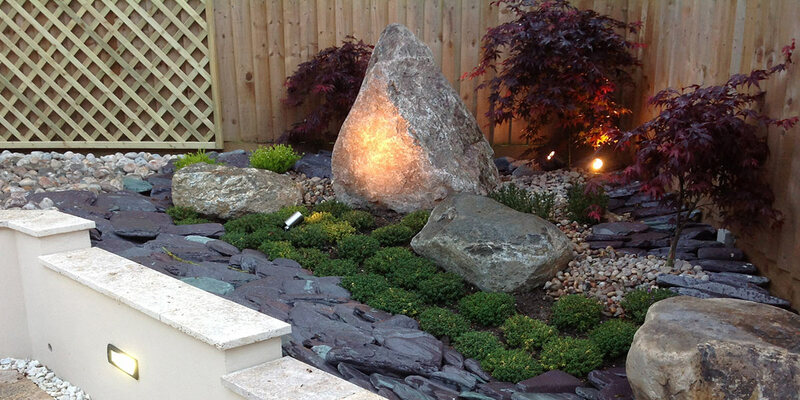 CS Landscaping are based in Cheltenham in the centre of the Cotswolds and have built a successful business over the past 20 years creating individual and distinctive landscape gardens for their clients. 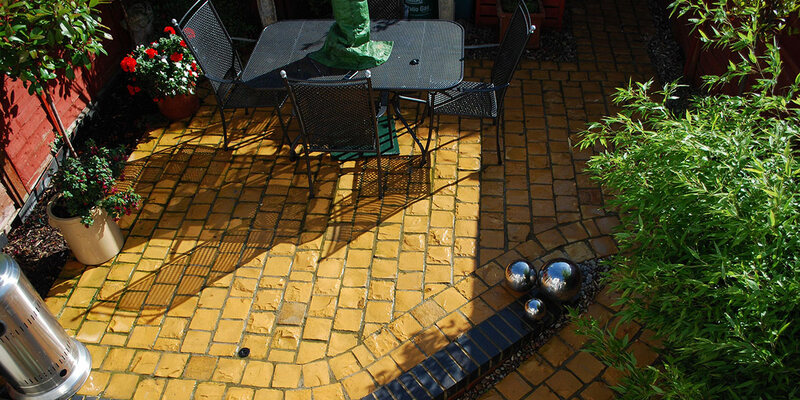 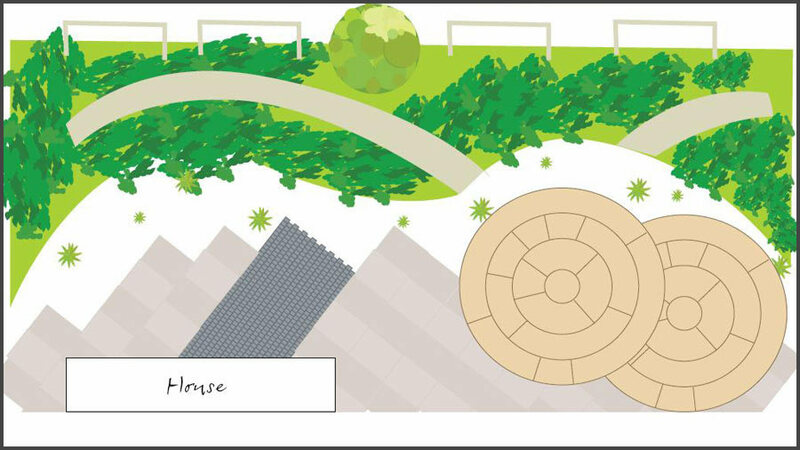 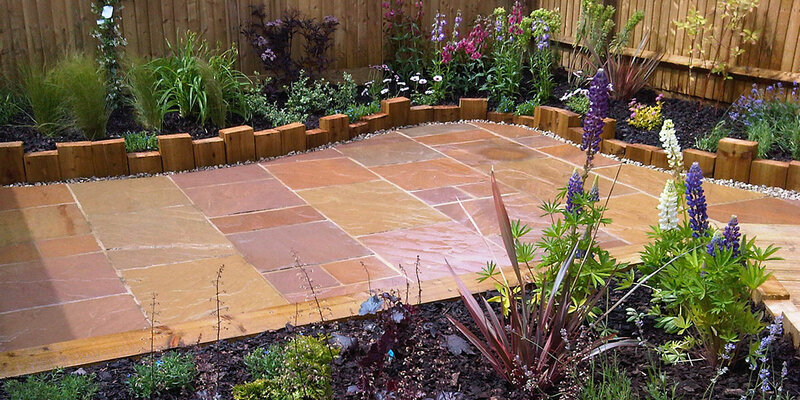 Cheltenham based landscape gardeners CS Landscaping will create your unique garden - from initial garden design to complete garden, driveway, paving & walling construction. 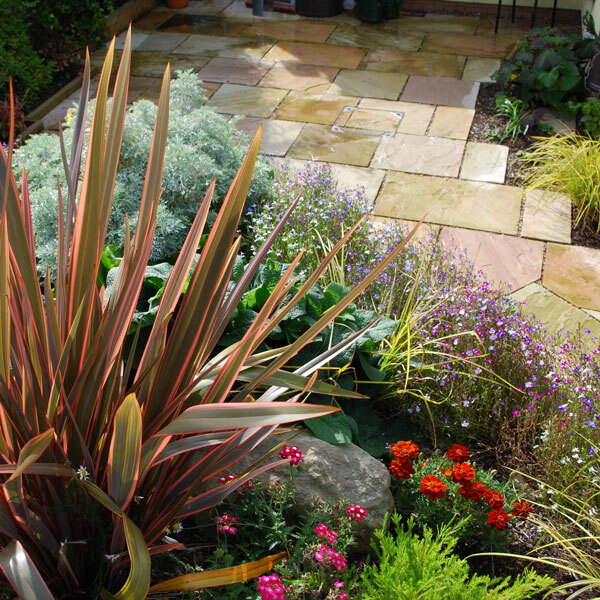 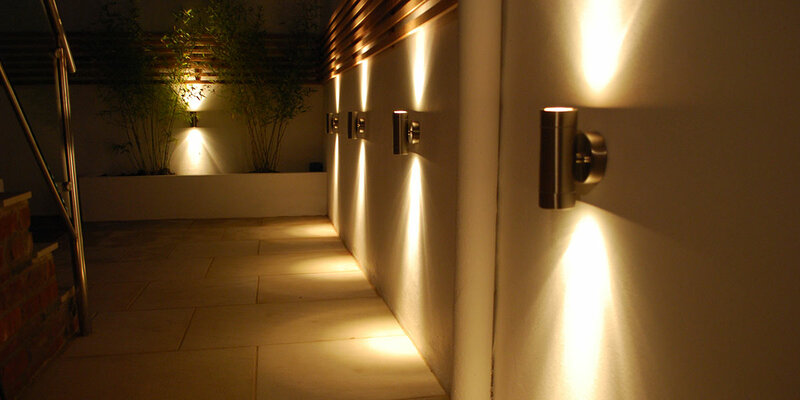 With over 20 years' garden design, construction and landscaping throughout Gloucestershire, we can create everything from a contemporary low maintenance garden with decking or natural stone paving to a fully landscaped Regency garden incorporating water features and Cotswold Stone walling and new driveway.